News | Chocolate Tofino | Chocolate + Gelato made fresh daily! 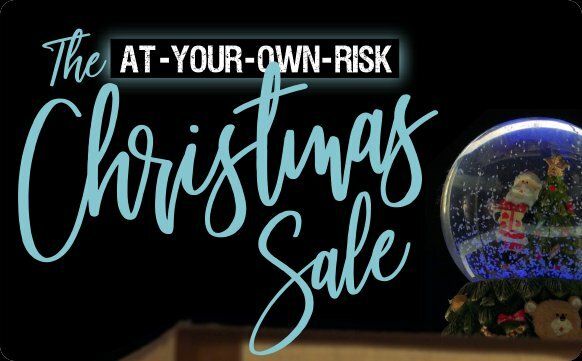 The At-Your-Own-Risk Christmas Sale – 25% Extra FREE Product! With the fallout from the rotating strikes and the severe backlog of parcels, Christmas in Canada this year is an unpredictable time. When inquiring at our local Post Office whether our parcels will make it by the Big Day, we were told that any expressed Guarantees are gone. All Canadians are in the same boat this Season and there may be more than a few of us sitting around on December 27 with a cup of Egg Nog opening our freshly delivered Post-Christmas Gifts. We had decided this year that the usual Christmas Promotions might be too difficult without a dependable carrier. As a small business it’s difficult to send out replacement packages if they fail to arrive on time. However, one of our long time Customers and Friends asked if we could still do a promotion. We’re risk takers at heart so let’s do something fun! We’ll keep it simple. Start Shopping and get an extra 25% in FREE Product! We believe that risk is worth the reward! *We’ll pack up your Online Orders and get them mailed out within 2-3 Days. The timeline is up to Canada Post. We cannot guarantee dates or details after the package leaves our hands and there will be no refunds or discounts for late or damaged deliveries. Tracking Information will be provided in most cases and we can all follow along together as we watch it cross this great Nation. When you write your letter to Santa, let him know that you’d really prefer to have your parcel before Christmas if possible. Let’s just hope that he gets your Christmas List in time. 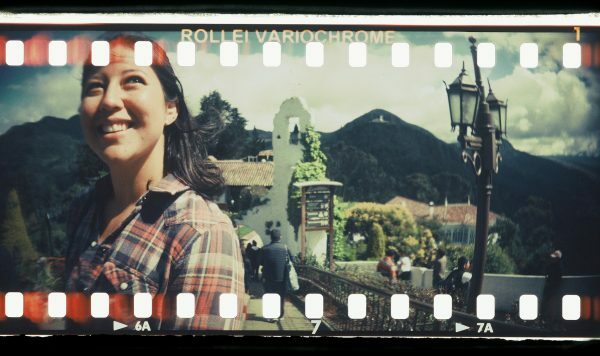 This past September, Cam and Kim took a trip down to Colombia, South America. 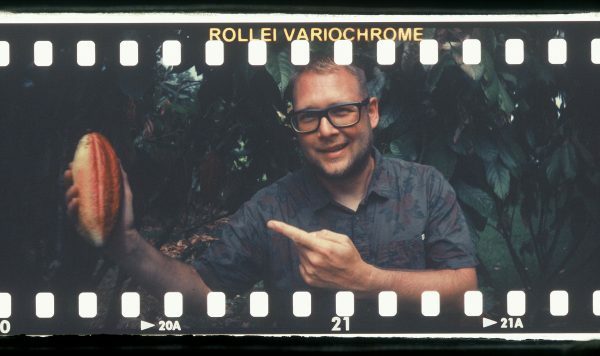 We wanted to see for ourselves where our chocolate is grown, and meet the people who make so many chocolate dreams come true. What we found was so much better than what we expected! 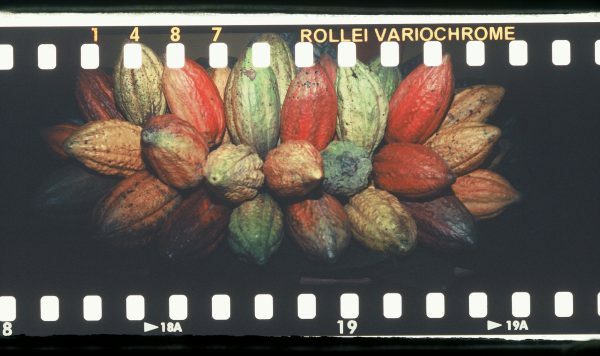 Much of the chocolate we use at Chocolate Tofino is grown in various regions of Colombia, and is organically grown, uses non-GMO soy lecithin, hormone-free dairy, and is Direct Trade, which means the farmers are getting great prices because there is no middlemen! We visited a research center where Colombians educate and train fellow Colombians in how to produce the best Fine Flavour Cacao, grow cacao organically, prune to increase yield, and balance Cacao harvests with other plants to ensure the farmers can guarantee an income year round. 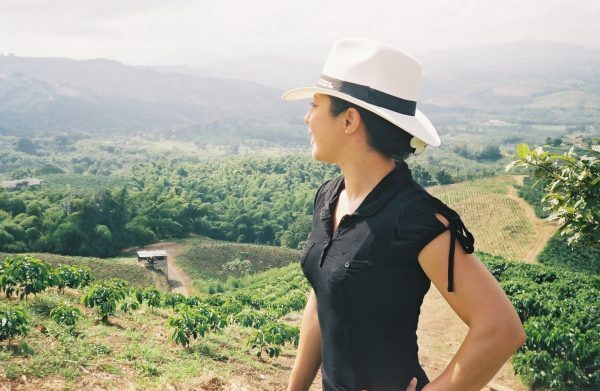 We were so excited to see Cacao growing making a difference in the lives of Colombian families and villages, especially those in war-torn areas where joining rebel guerrilla groups or growing cocaine are the only other options. 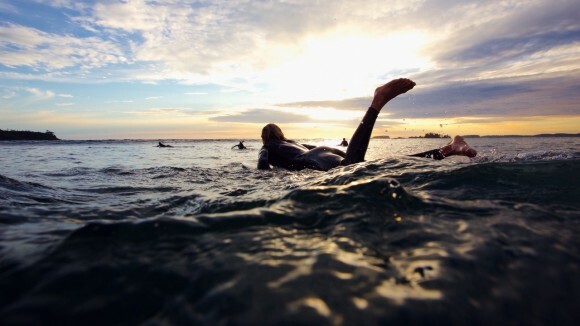 It was an eye-opening trip and one that we have been really stoked to share with you, our customers and friends. You are a big part of improving the lives of those living in Colombia. In fact, by eating our chocolate, you are an integral part of supporting Colombian families who work the land for fair and honest pay. Now that’s a win-win! Thank you. Since Our trip, we’ve been offering Colombian Chocolate Covered Cocoa Nibs! They’re amazing and available now in-store or online! Buy them here! Jingle into Christmas In-store or Online! 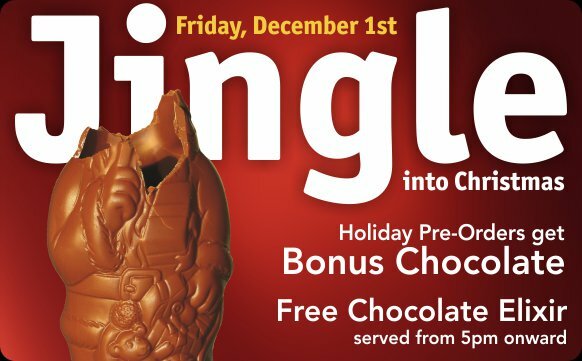 If you are lucky enough to be in Tofino over the weekend of December 1, be sure to Jingle Into Christmas at Chocolate Tofino! We will be open until 10pm Friday evening, serving Complimentary Hot Chocolate Elixir, and offering delicious chocolate treats for pre-ordering! Other surprises await In-store on both Friday and Saturday so come by and do a little early shopping. 111 Incredible Ways to Enjoy Canada’s National Parks! This year is Canada’s 150 and the FlightNetwork has put together a list of how to get out there and enjoy the National Parks to the fullest! Check out Pacific Rim National Park in our Backyard or any of the magnificent Parks across the Country! 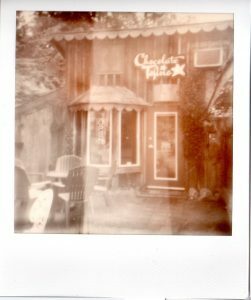 Chocolate Tofino is celebrating 14 Years this Saturday! It all began back in 2003, handcrafting tiny batches of chocolate in the world’s smallest chocolate shop! 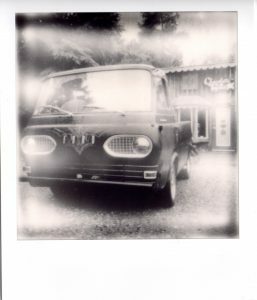 Over the last 14 years, with the help of our faithful and amazing customers, we have grown and become a favourite of the West Coast communities of Tofino, Ucluelet, and even across the Island! Our loyal customers have told their friends and neighbours, who have told their friends and neighbours, and before you know it, 250 sq ft just isn’t quite enough room for everyone! We expanded our store this summer into the space next to us, and we invite you to come in and check it out if you haven’t already! We are so happy and proud to be part of these strong and resilient communities, and thrilled to call the West Coast home. 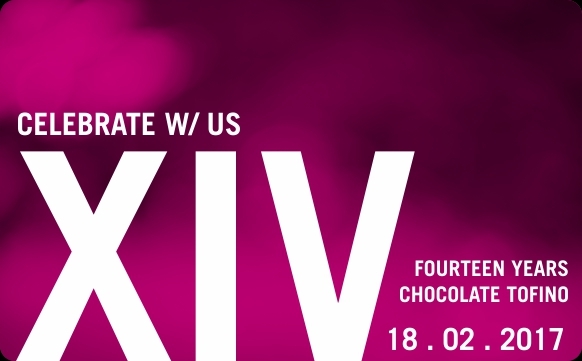 Come and celebrate 14 years with us! Mention “Fourteen Years” at checkout and receive a free Chocolate Bar with your purchase. Caramel Santa! New for 2016! This year we’ve rolled out a sure Holiday Hit! 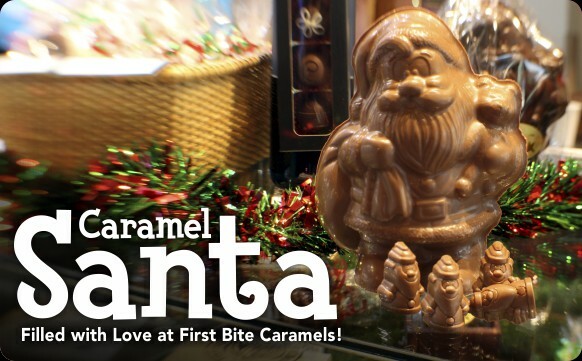 Introducing Caramel Santa, standing tall and full of tiny Love at First Bite Caramel Santas! It’s the perfect item for that household that just wants to eat caramel and skip all the “other stuff!” Available in Milk or Dark. He’s too fragile to ship, but is available in-store for $35.95 + GST. We are currently closed for a renovation occurring in our chocolate production area. 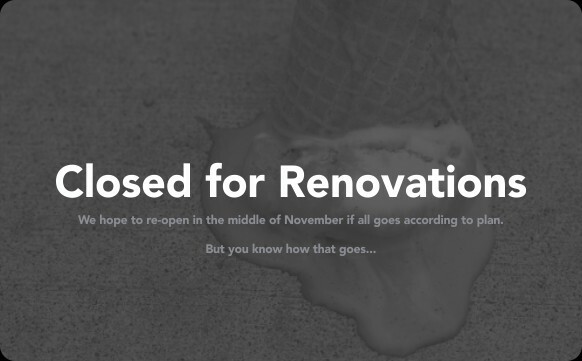 If all goes as planned, we hope to re-open again around the middle of November. Sorry for any inconvenience. Because our chocolate is all made fresh, Online orders will not be processed until after we are fully operational again. Thanks! Eat this Bear to show you Care! We’ve added a second month to our Bear Campaign! 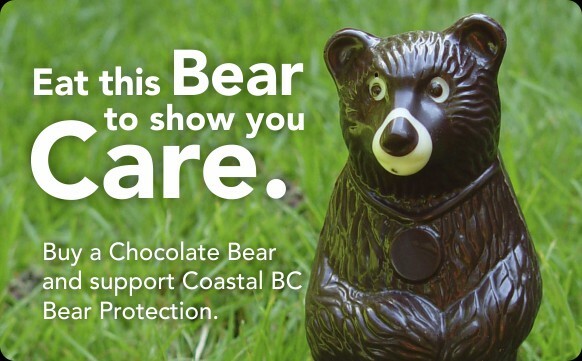 Buy a Chocolate Tofino Bear, filled with chocolate fish & sea creatures and we’ll donate a dollar from your purchase to the conservation and protection of BC’s Coastal Bears! Buy one in-store or online! Valentine’s Day is hot on your heels! This year we’ve kicked it up a notch! This indulgent treat is packed full of our most popular chocolates and our Love at First Bite Caramel, with a hint of Mexican Vanilla, is the star of the show. A heart-shaped Organic Lavender Truffle specially garnished with Candied Violet for the occasion, and our popular Passionfruit Heart make an appearance as well. We feature several local flavours – our signature Wild Blackberry Buttercream made with wild blackberries we pick in Tofino, and our Wildflower Honey Ganache pairs our delicious Madagascar chocolate with locally produced wild honey from Vancouver Island. 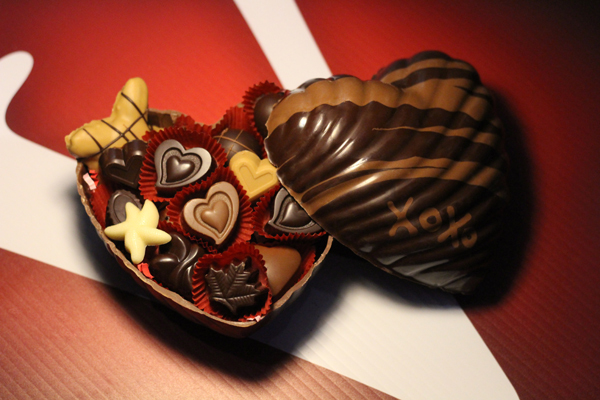 The beautiful heart itself is crafted in Belgian Milk Chocolate and Caramelized White Chocolate – which has notes of caramel and shortbread, and isn’t as sweet as White Chocolate. Or as shown above with our Columbian Dark and splashes of caramelly Milk Chocolate! All in all, a decadent way to show your unfailing devotion! Give us a call or stop by to Pre-order! Valentine’s Day is only a week away!